This film follows on directly from the first. 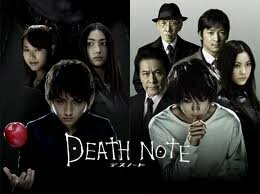 After a second Death Note falls into the hands of Misa, a young television personality, things become more complex. L must now hunt for two killers, both helped and hindered by the presence of Light, whom he remains convinced is the original killer. 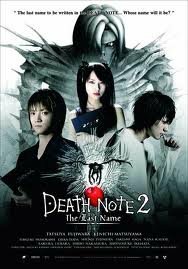 The film introduces a new demon, Lem, who seems to be a more realistic character than Ryuk, whether through the animation or voice acting. The rivalry between the two leads intensifies and the mind games and mental acrobatics required to outfox one another become almost exhausting. Although slightly longer than the first this film is so packed with incident it races along. Often contemplative on the nature of morality and power, the film analyses the psychology of the characters and the necessity or horror of their actions. And the final scenes are fitting tribute to the ideas raised. If you liked the first, this won’t disappoint.